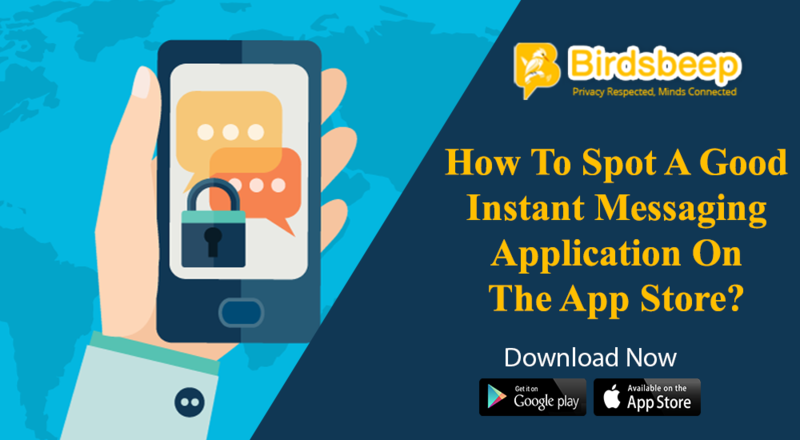 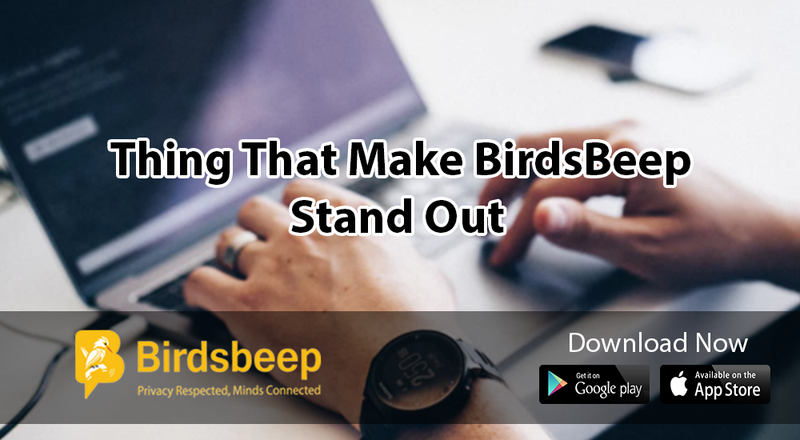 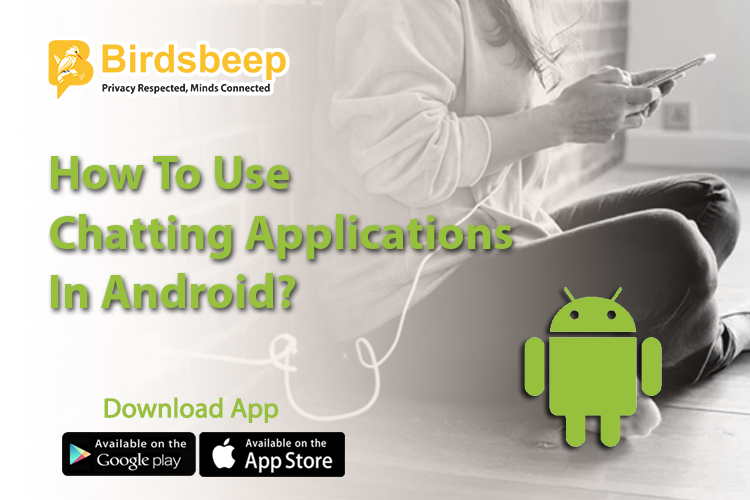 Follow these core guidelines and process orientation to develop Chat Applications for Android and IOS like Whatsapp, fb messenger and BirdsBeep. 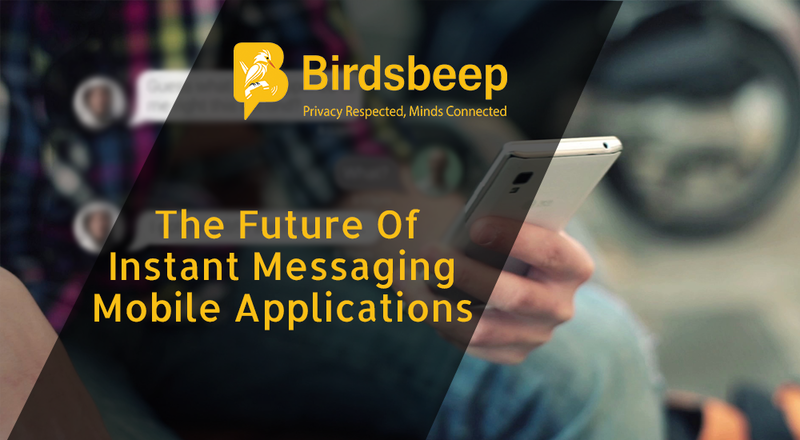 The entire process of designing and developing standalone messaging platform requires enough understanding on how the small bits and bytes of technology works. 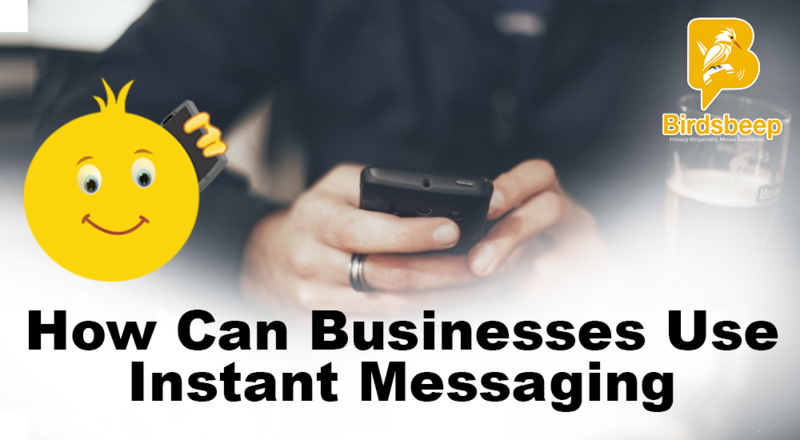 The entire process is complex and has requires improved understanding of the entire segments.